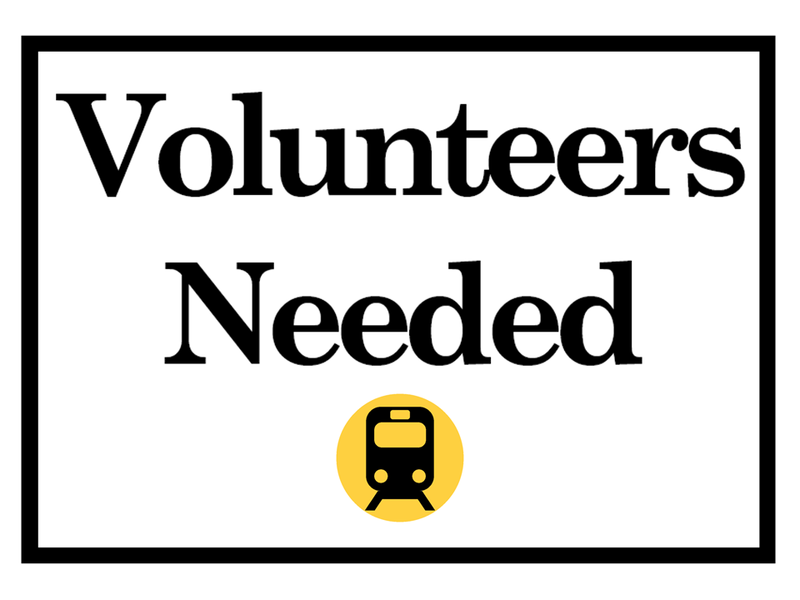 An online petition which says that last month’s timetable changes feature slower trains, less direct services and failure to fix issues from previous changes, has attracted more than 1,500 signatures. 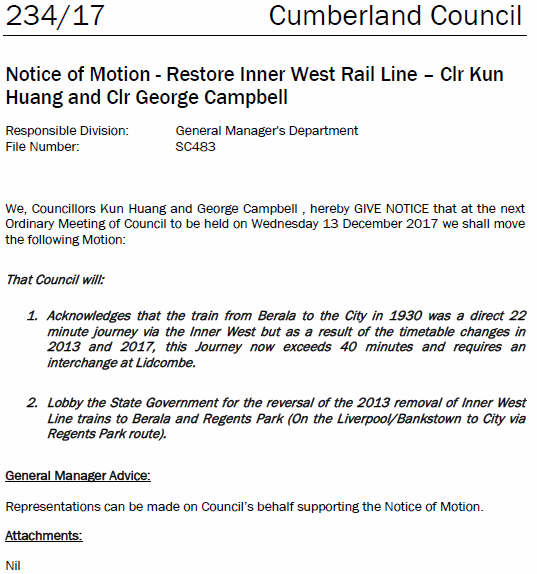 Transport campaigner Roydon Ng, who has been calling for the restoration of Inner West Line services from Liverpool/Bankstown to City via Regents Park and Berala since 2013, says the new timetable did nothing to address outstanding issues. 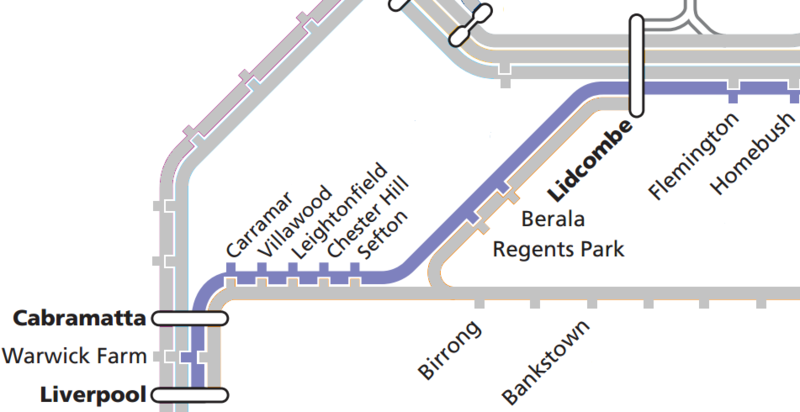 Mr Ng said the people travelling from the South West required up to three interchanges at Birrong, Lidcombe and Strathfield to reach the City via the Inner West. 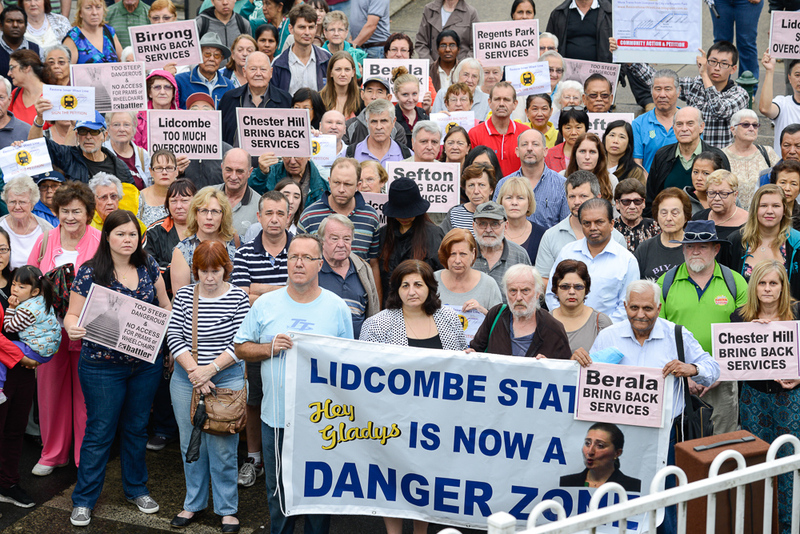 “The new train timetable fails to deliver for the Cumberland Council area, in particular with Lidcombe, Auburn and Granville losing fast trains and Berala and Regents Park continuing to be worse off with the failure to restore the Inner West Line,” he said. Sydney Trains chief executive Howard Collins said they were aware that some customers would have to change stations under the new timetable and would continue to monitor those patterns to see where improvements could be made. “We know our network is near capacity, and it will only get busier, particularly on the Western corridor,” he said. “That’s why we’ve adjusted the way these lines operate to get more out of the existing network, and create additional capacity for customers. 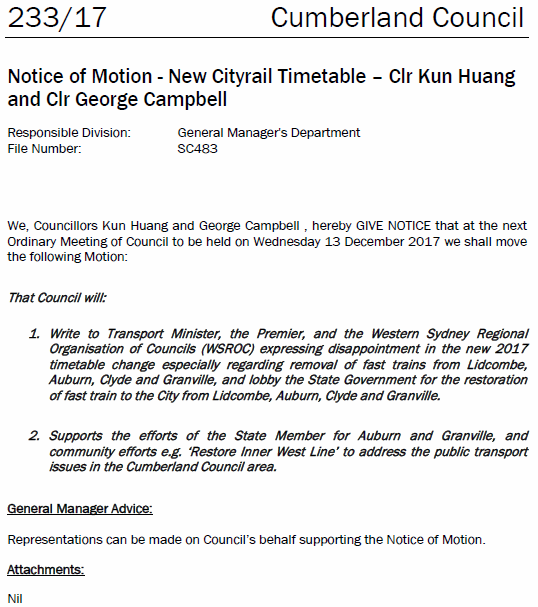 At tomorrow’s extraordinary council meeting, Councillors Kun Huang and George Campbell will ask the council to lobby the State Government to reverse the timetable changes, and to acknowledge that a 22-mite direct service from Berala to City was possible in 1930, but under the changes in 2013 and 2017, the same trip now exceeds 40 minutes with a change required at Lidcombe.